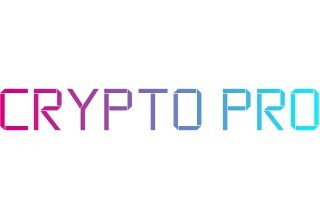 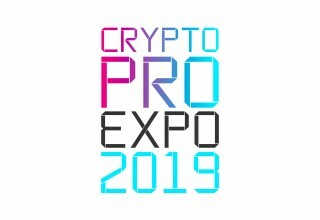 SAN FRANCISCO, January 3, 2019	(Newswire.com) - After the raving success of Crypto Pro Miami Art Week last December at the Fontainebleau, Crypto Pro Events has returned to discuss their most ambitious event yet: CRYPTO PRO EXPO 2019. 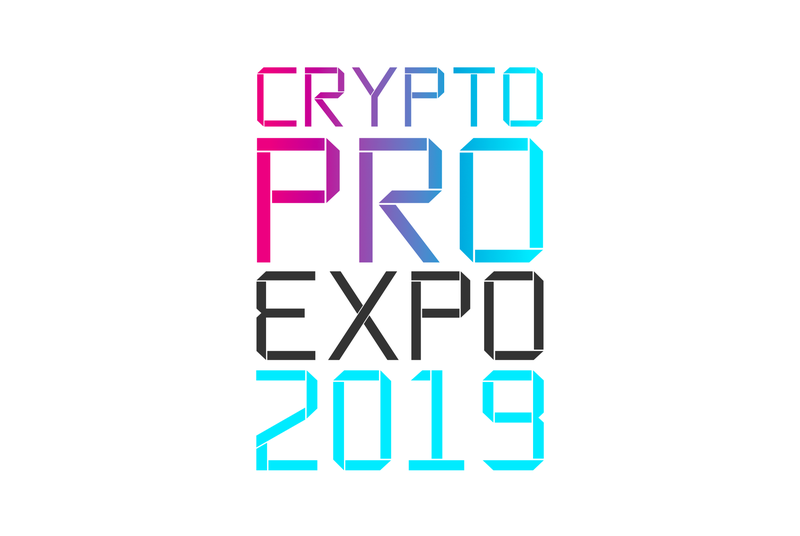 Crypto Pro Expo 2019 is THE event to attend for all professionals in and around the blockchain and cryptocurrency industries. 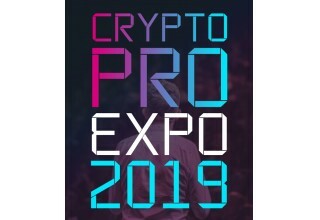 Crypto Pro Expo is to take place at the Hyatt Regency San Francisco on January 29 and 30, 2019. 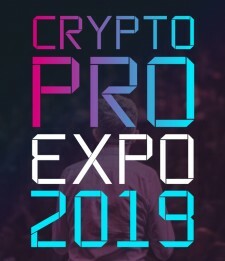 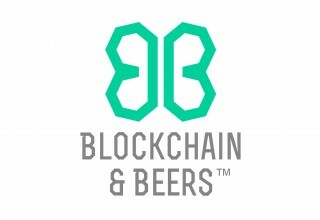 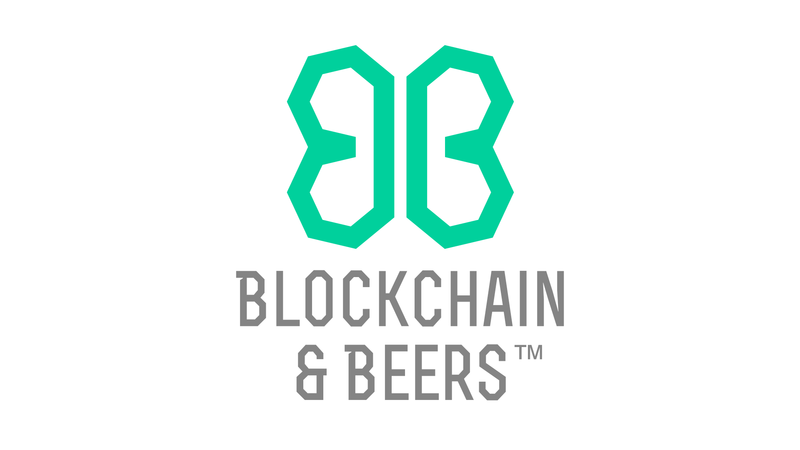 The conference consists of four content tracks spanning two full days, with each day specifically dedicated to cryptocurrency and blockchain technology respectively.